I read this article and found it very interesting, thought it might be something for you. The article is called It’s Not Just The Logo – Chris Do and is located at https://www.totallydublin.ie/more/its-not-just-the-logo-chris-do/. 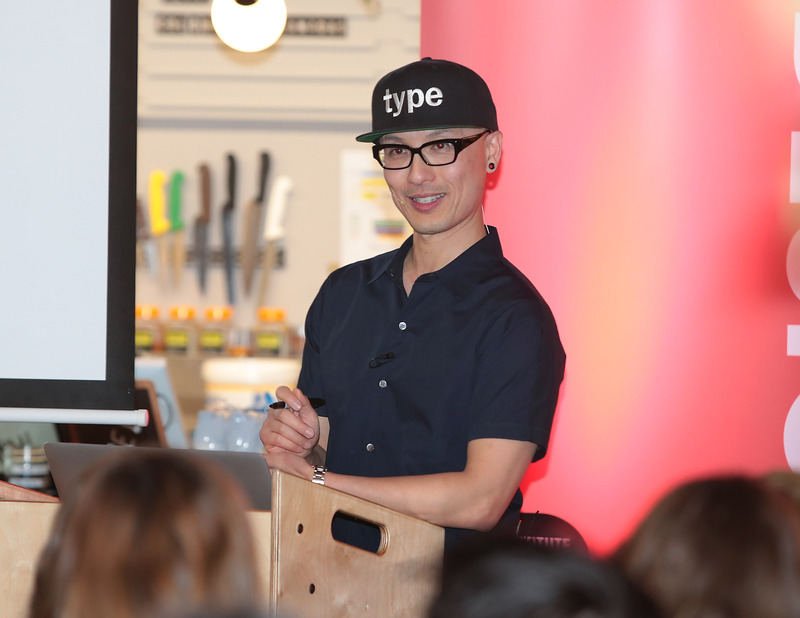 Chris Do is an Emmy Award winning director, designer, strategist and educator. He is the CEO of Blind, a brand strategy design consultancy in Santa Monica, California and the founder of The Futur — an online education platform that teaches the business of design to creative thinkers. 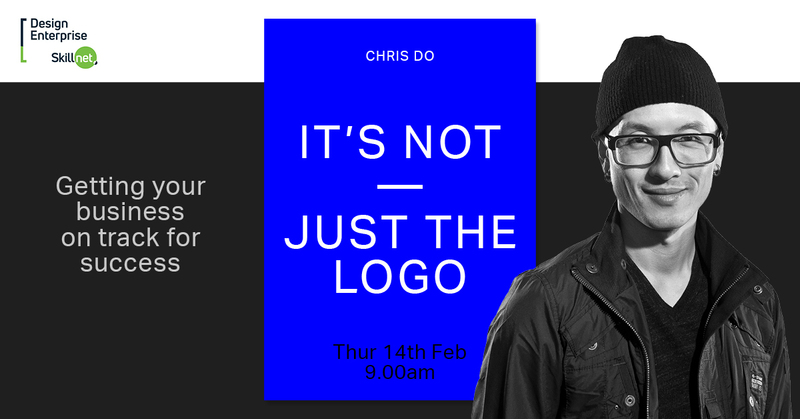 This month, ahead of his workshop in Dublin on February 14th, we talked to Do about his evolution as a designer and future challenges arising in the design industry. Since its inception in 1995, Blind has produced commercials and music videos for some of the biggest brands and bands in the world including: Nike, Xbox, Land Rover, Oculus Rift, Dunkin Donuts, PlayStation, Coldplay, League of Legends, Anime Expo, Google and ESPN. In the last few years, we’ve transitioned into a full service, brand design consultancy working with clients on positioning, messaging, marketing and digital design. How did you decide to start The Futur, and has it evolved as you imagined it would? I was reluctant to become a YouTube creator. It was at the insistence of my ArtCenter classmate, Jose Caballer, that we decided to co-produce and host a YouTube channel. Our initial desire was to create content that would sell our originally produced. But that soon changed. I never saw myself as being a talent in front of a camera, more as a director behind the lens. I worried that I had nothing to say, and even worse, could say something “wrong” to alienate clients. The risk: reward ratio seemed lopsided to me. Defensively, I dismissed YouTube as a platform for cute animal videos, pranks and unaccomplished amateurs giving bad advice, and didn’t want to associate myself with that. But I was wrong. I see myself now as an educator, so I’m constantly challenging myself to learn as much as possible about pedagogy, psychology, philosophy, branding, design and business. We’re searching for interesting guests, inspiring artists and thought leaders to share their gifts with our audience. I’m pushing my team to experiment with different story structures and production techniques to make the content we produce, as effective and entertaining as possible. Our ultimate goal is to create a truly modern way to teach and learn. The biggest challenge is trying to figure out what problem is worth solving and getting key stakeholder buy-in. Once we have a clear understanding of the problem, the general ballpark of what can work, the design and creativity part becomes exponentially easier to solve. What are the biggest challenges you see for designers and creatives into the future? 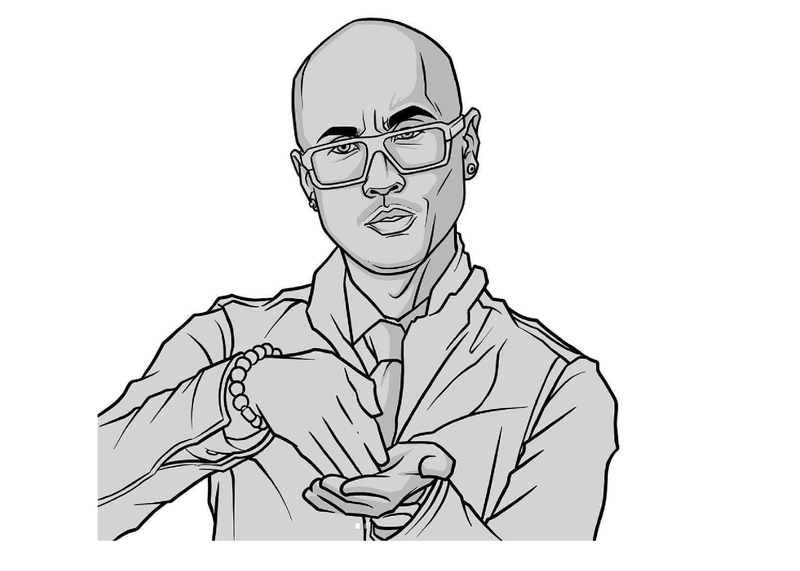 Creatives need to learn to speak the language of business and design. They need to bilingual in order to have meaningful conversations and create quantifiable impact on a business. They need to have deep “T-shaped” expertise but also be curious about subjects and concepts that fall outside of their interests. In his book, “One plus one equals three”, author Dave Trott talks about how creatives are great at connecting dots (making new combinations from existing ideas), but don’t have enough dots to connect. They learn more stuff about whatever they’re interested in as opposed to what they’re not naturally interested in. Designers of the future need to learn to build their personal brand by becoming a documentarian of their own work, use social platforms (Facebook, Instagram, YouTube and Twitter), and building communities around shared interests and values. The world is shrinking and becoming increasingly noisier and more difficult to stand out. How will potential clients and brands work with someone who they don’t know, and aren’t vested in their stories? 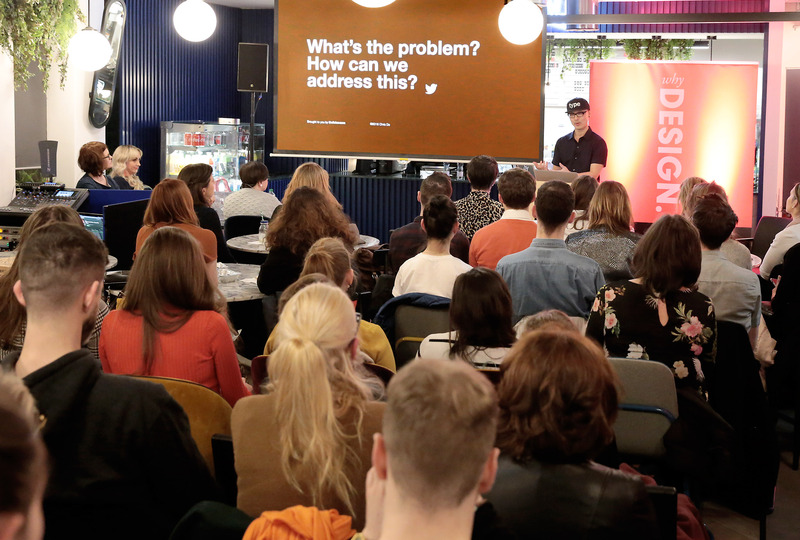 How can designers and creatives future proof their careers and businesses? What’s the most important piece of advice you have ever received as a designer that’s helped you? The best advice I got on design – there is no such thing as a bad client or creative brief. There is just a lack of imagination. Designers fall into the trap of deluding themselves that they would be better or have a more impressive portfolio if only.. if only I had better clients. If only they let me do “my thing”. If only they didn’t have such bad taste. To me, this is just an excuse. In the hands of a gifted designer, any project can become interesting. When you embrace that, your perceived limitations will become opportunities to invent something new and fresh. I would be a brilliant and metallic gold crayon, to be used sparingly to add a little flourish and sparkle. Any piece of advice or wisdom that you’d like to give the readers at Totally Dublin? There’s a post I saw on Instagram for tattoo artists that I’ve modified for designer: clients pay for the strategic thinking and clarity. The design is the souvenir. This sums up how I think about design. Design has historically been defined by the tangible things that we make. But the shift is to redefine the real value of designers in the way we help solve problems and not the thing we make.